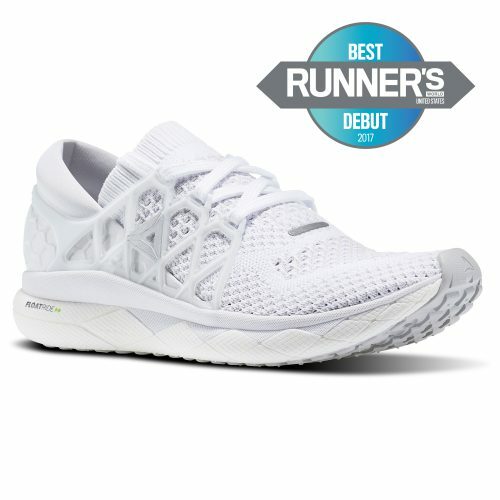 2017 Top Holiday Gifts for the Fitness Fanatic! I just love sharing this piece with you each holiday season, as I’ve dabbled with lots of fun, new finds throughout the year! While the fun and festivities of the holiday season may be something you look forward to, you may also find yourself struggling to find the perfect gift for that certain someone. 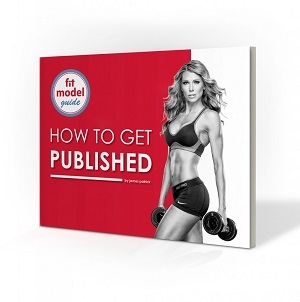 If that someone is a fitness-minded individual, then look no further! This year’s holiday “fit” list has something for everyone. From the seasoned athlete, to that special someone in search of their best-self and everyone in between, I’ve got you covered! Check out the latest, greatest and flat out coolest gifts, all inspired by the fitness fanatic in your life, and we won’t tell if you slip a little something extra in your own stocking this year! This year’s list will not disappoint, so without further ado, here is your one-stop shopping list for the fitness fanatic in your world! And look carefully, I’ve even obtained discount promo codes for most items! My absolute fav running shoe since they were first released! From your first step to the last, Floatride long-distance running shoes feel light and responsive, letting you float through every stride. The one-piece Ultraknit upper is engineered in zones to offer support and breathable flexibility. Seamless construction and a 3D heel cradle limit irritation while locking in a comfortable fit. New Floatride pressure-set foam has a consistent cell structure that delivers the optimal mix of lightweight cushion and a responsive feel. Plus, the supportive foam rim centers and balances your foot throughout the gait cycle for a stabilized landing and launch. These are now customizable, so head over to the site and make them uniquely yours! Staying hydrated is quite the conversation piece with these vibrantly colored reusable water bottles that come in a vast array of colors and patterns. What’s even better…every bottle comes with an opportunity to donate $1 to one of their very different and unique non-profits dedicated to efforts around water. I love a charitable twist! Sick of your shorts riding up and getting in your way in the gym? Look no further than these rad shorts in an ever changing array of colors, patterns and styles! Fleo custom designs and manufacturers their shorts in the USA with new styles and curated textile prints released every month! Styles (Original, 3.25, 3.25 Contour, Low Rise Contour, Power High Rise) range in coverage to fit all body types with a variety of tech forward fabrics. Act fast, they seem to sell out just as soon as they release, so don’t miss out! Toughen up your workout by adding bands to your training and this one tops my list! All the incredible features of the original Hip Circle, but with one critical difference. Like its name implies, the Grippy has a tacky rubber contact strip along the inside to ensure it doesn’t ride up or slip down during training. The Grippy allows you to target your warm ups and activate different muscles by moving it up and down your leg. Whether squatting, deadlifting or even doing lunges, the Grippy’s got you covered! Sweat Cosmetics is a line of high-performance makeup designed to protect & enhance beauty while enduring a woman’s on-the-go life. Developed, tested and proven by professional and Olympic female athletes, we believe in empowering active women to embrace their beauty and encourage every woman to find her sweat. Sweat’s line is sweat-resistant, all-natural, hypoallergenic & cruelty-free cosmetics with SPF protection. All Sweat’s products are carefully engineered to offer multi-tasking and convenient ways to keep your skin healthy and beautiful. We pride ourselves on our trustworthy products, formulated with skin-loving ingredients, and all-natural SPF. Sweat Cosmetics provides active women with products designed to protect, enhance & repair active skin. Sweat in style with these heat maximizing capris! 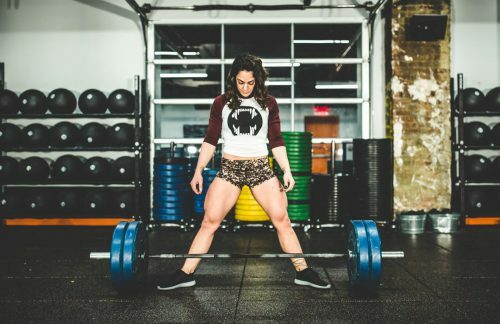 This line of fitness apparel was created to maximize sweat output during your training, but there are so many other uses as well. From cycling, CrossFit, cardio, running, hiking, yoga, Pilates, HIIT, water sports and more! They offer a flattering fit with moderate compression and the fun colors and patterns they’ve newly launched are a real plus too! HOW THEY WORK: The capris contain a thin layer of NEOPRENE that works in conjunction with embedded Bio-Ceramic material, which efficiently reflects body heat to increase perspiration! This combination really cranks up your sweat when you are active! Customers refer to DELFIN SPA Capris as a Sauna Suit, Thermal Capris and Hot Pants. Discover for yourself the many benefits these amazing Capris provide! JUNK’s Brand Headbands Technical T-Shirt fabric is a breakthrough technology specifically designed to keep you cool while emulating a super comfortable t-shirt feel. 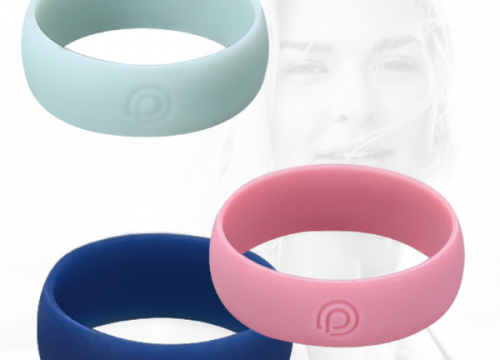 They are breathable, soft and cool against your skin. It will wick sweat away, quickly dry and is odor resistant. These are so easy to throw into the wash and come in so many awesome colors and patterns. 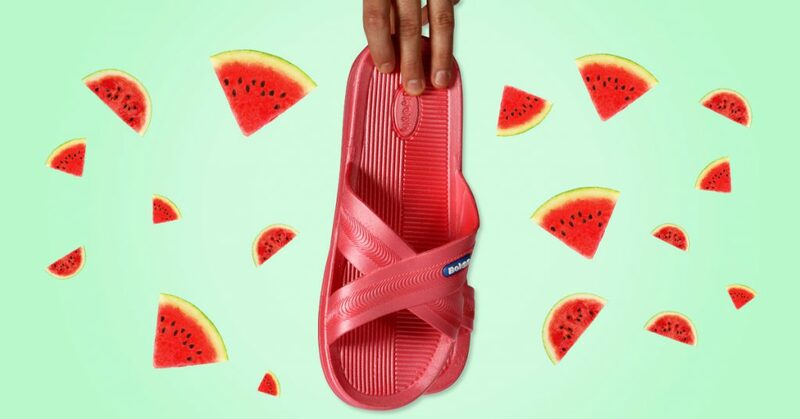 These fun and brightly colored sandals are ultra-comfy, easy-to-clean and odor resistant. An ideal footwear option to wear before and after training, in the locker room showers, around the pool and so much more! Available is so many fun colors, these are sure to be your new favs! Embrace “cleaner drinking” with this line of wine promoting lower sugar, less calories and sulfites allowing you to power through your morning workout minus the hangover of traditional wines. Their motto, “We crush grapes, you crush life” is reason enough to give this line of wines a try! They utilize a European-style dry fermentation process making it possible to achieve the quality and cleanliness of the product. 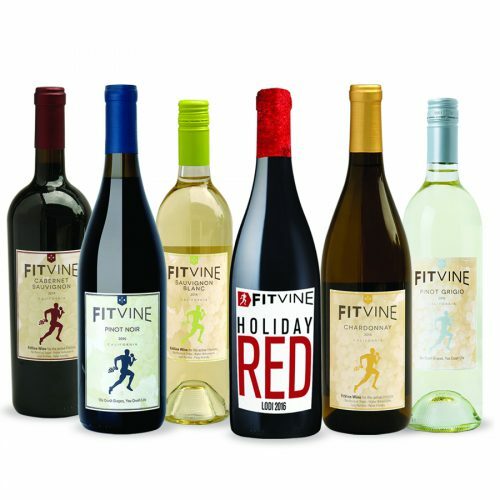 FitVine Wines are available in over 2,000 stores nationwide or online at fitvine.com. Be sure to check out their newly released, limited edition 2016 Lodi Holiday red in time for the holidays. Described as “an iconic, bold and powerful blend of decadent black fruits, dark raspberry, with just a touch of chocolate.” Sounds like a great hostess gift or any other this holiday season! 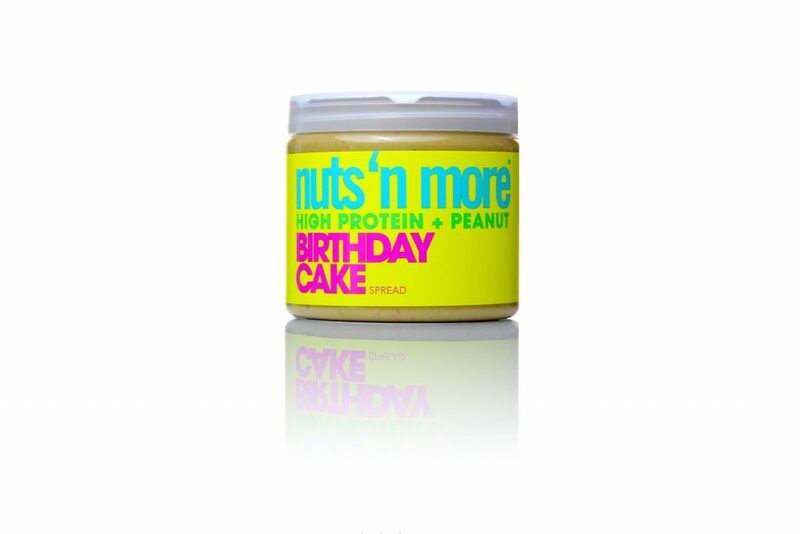 Nuts ‘N More, the original, pumped up peanut butter! Packed with 12g of protein per serving and dense in heart-healthy essential fats, Nuts ‘N More is the perfect snack or meal replacement. Originally formulated to meet any athlete’s daily macro intake without spiking their glycemic count. This all natural, organic, and non GMO, high protein spread is leading the charge against high sugar foods and teaching consumers how to eat without giving up taste! Give the gift of health year round with a subscription to Oxygen Magazine! 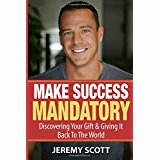 Full of health and wellness info, workouts, healthy recipes and more, this is the gift that keeps on giving!